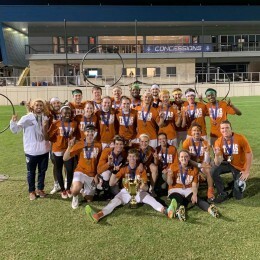 Congratulations to Texas Quidditch on their win over Cal Quidditch at the U.S. Quidditch Cup 12. This is the fourth National Championship title for Texas Quidditch. The Club will be honored with a Tower Lighting on Monday, May 13.